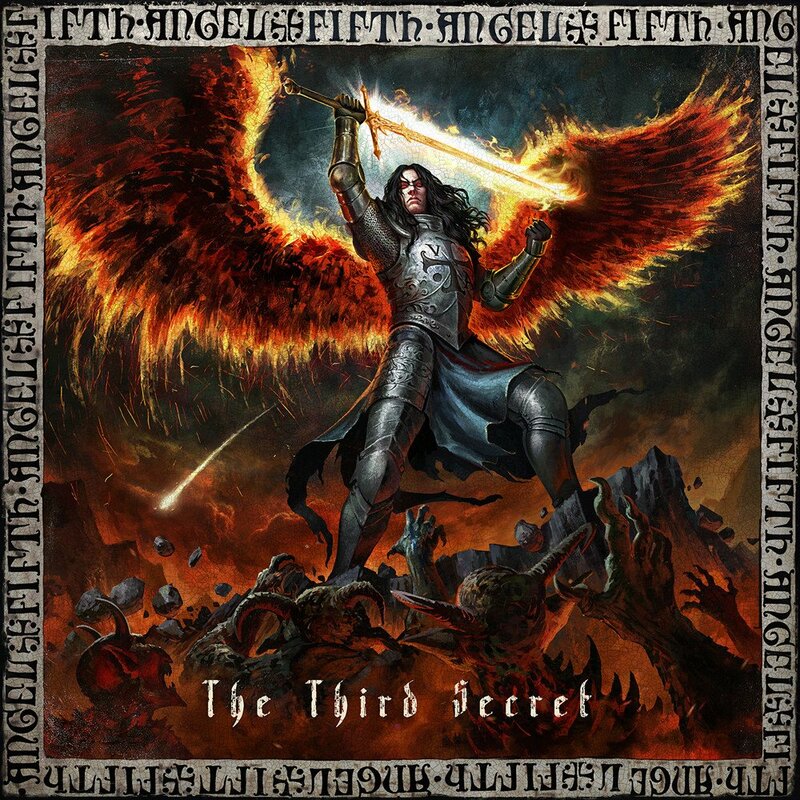 Fifth Angel honors us with the upcoming output “The third secret”. The first new album for almost 30 years should inspire fans of the band everywhere. Guitarist Ed Archer, who has previously been active with Fifth Angel (1983-1989, 2010, 2017), is now back on board as a permanent member and completes the quartet. For fans of Crimson Glory, Queensryche, Lethal, Heir Apparent, Helstar, Riot or Omen indispensable.